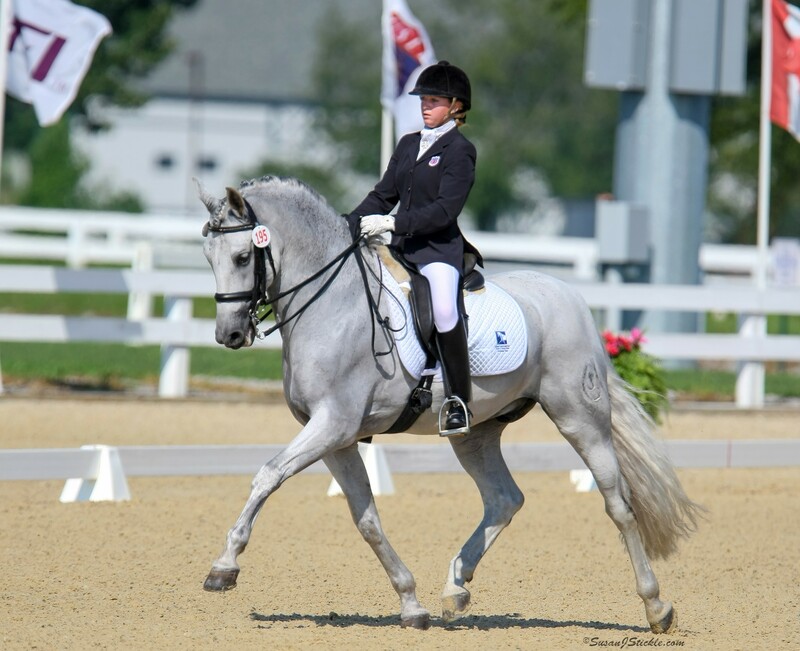 The Dressage Foundation is a 501(c)(3) non-profit, tax-exempt organization, whose mission is to cultivate and provide financial support for the advancement of dressage in the United States. 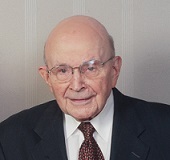 Lowell Boomer started The Dressage Foundation in 1989, and since that time, over $2 million in scholarships and grants has been awarded to improve dressage in the United States. All of the funding for these grants and scholarships was provided by contributions from donors. These donations have come to us in all sizes - small, medium, large, and extra large. 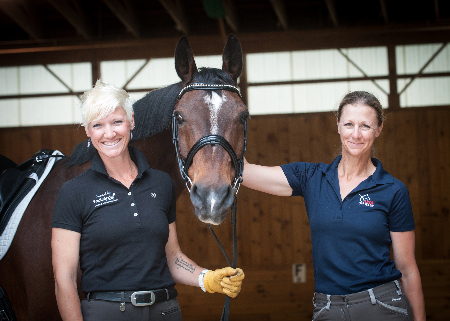 Every contribution is important to our work and has allowed the Foundation to provide monetary assistance to thousands of riders, instructors, judges, and groups to advance their knowledge and experience in the sport of dressage. 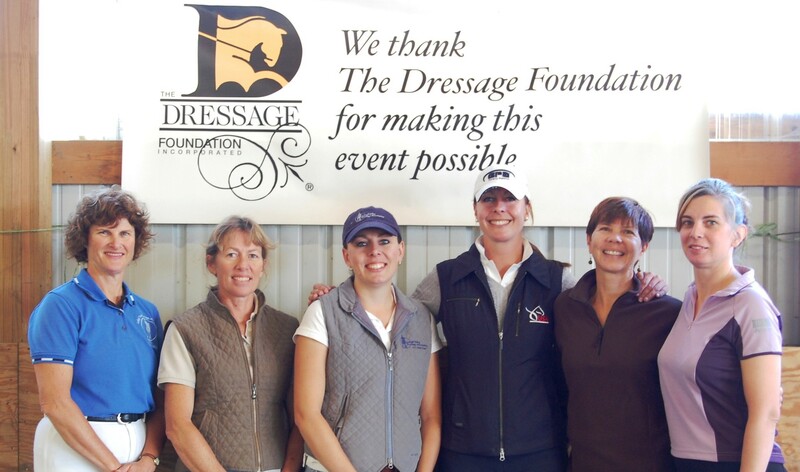 Would you like to have more information about The Dressage Foundation? Please feel free to call us at (402) 434-8585 and we would be happy to speak with you.